The Magpul Ranger plate replaces the factory floorplate on the USGI M16 magazine providing a finger plate for fast magazine changes. 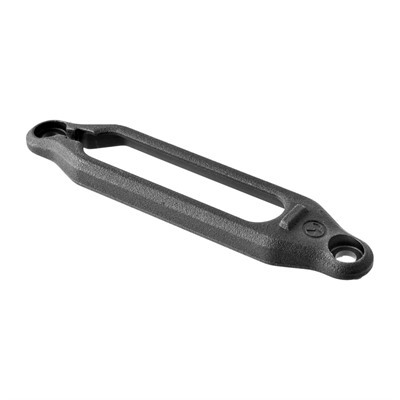 The Magpul floorplate assists in extracting magazines from tight mag pouches and lets you hold on to an empty mag with one finger after a tactical reload. The Ranger Plate protects the magazine by cushioning it from impact when ejected onto hard surfaces making it a great investment. As with all their products, Magpul have put a lot of thought into engineering the Ranger Plate. 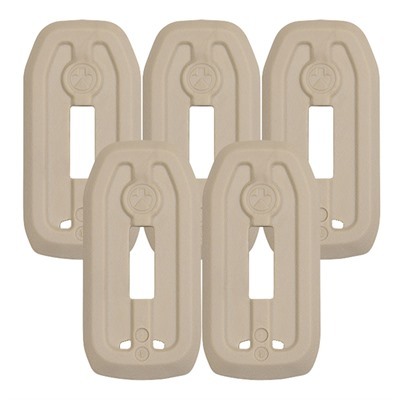 It is a two piece unit made of molded tough, but non-slip rubber on a stainless steel insert which snaps into a fiber reinforced polymer insert that locks the Ranger Plate onto the magazine. 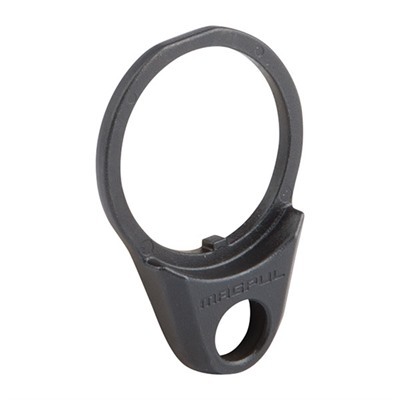 Magpul have thoughtfully included a para-cord hole to enable custom configurations of loop. The unit is sold in 3-paks and is available in Black, Dark Earth and OD green. 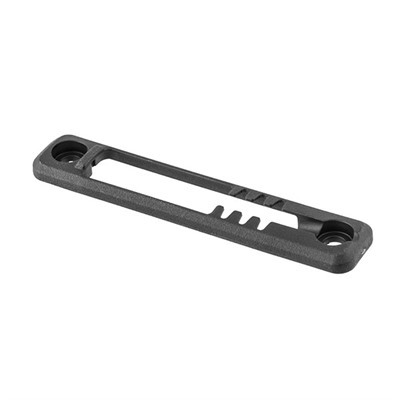 Check the price of the Magpul ranger plate for USGI M-16 magazines at Brownells, a name you can trust. Full disclosure: If you purchase from Brownells I will receive a small commission. This will help keep this site online and will not affect your purchase price. This entry was posted in Magazine Components and tagged AR15, M16, M4, Magpul. Bookmark the permalink.